Those in the Stonecoast community who’d like to send a message of support to alum Beth Wilkins Lombardo (Fiction) as she deals with a serious health issue are invited to join the crowd of well-wishers at CaringBridge. Financial donations are being accepted here. Sheila Boneham (Creative Nonfiction / Cross Genre, S’13) has won Prime Number Magazine‘s Creative Nonfiction contest, judged by Ned Stuckey-French, for her essay “A Question of Corvids.” The essay will be published in Prime Number Magazine in the fall and in the Prime Number Magazine, Editors’ Selections 2015 print annual. Sheila also had two poems published in July: “To a Kurdish Child” appears in Red Earth Review, and “Spin” appears in The Written River: A Journal of Eco-Poetics (free online). Karen Bovenmyer (Popular Fiction, S’13) continues to sneak genre fiction into literary venues—her haunted house short story “Something So Normal and Unwritten” will appear in Festival Writer‘s upcoming flash fiction issue (the publication of offsite AWP’s & M/MLA’s Festival of Language). Julie Day‘s (Popular Fiction, S’12) flash piece “Drinking Grandma’s Tea” is now available in the online magazine Bartleby Snopes. If you feel so inclined, you can cast a vote to make it their Story of the Month; voting is open for the first few days of August. 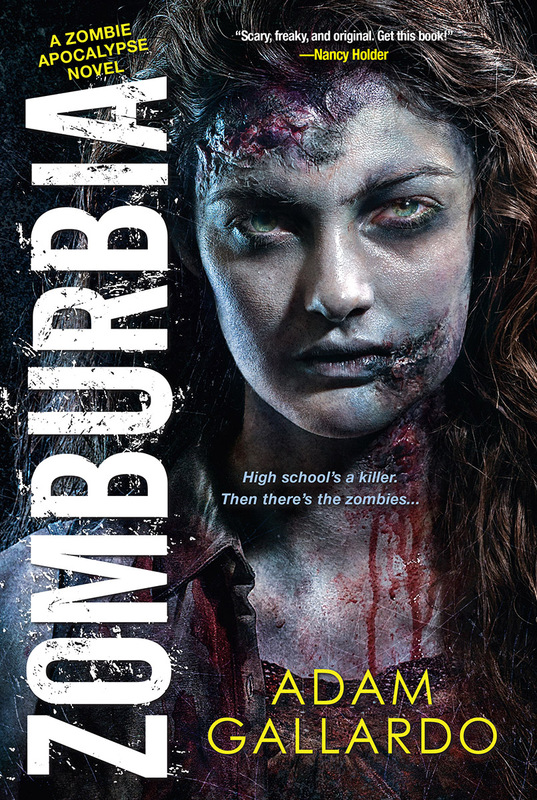 August will see the release of Adam Gallardo‘s (Popular Fiction, S’12) debut novel, Zomburbia, on the 26th. The book was given a very nice review by Kirkus. Here’s the pull quote: “Comics author Gallardo nails her voice—likable yet self-absorbed… the interpersonal drama strikes a comfortable balance with undead action. More brains than your average zombie novel…and more entrails as well!” More information about the book may be found at Adam’s web site, www.adamgallardo.com. Bunny Goodjohn (Poetry, W’07) is on a roll. Her second novel, The Beginning Things, will be published through Underground Voices in May 2015, and her first poetry collection, Bone Song, won the Liam Rector First Book Price 2014 and will be published through Briery Creek Press (Longwood University), also in May 2015. Lissa Kiernan‘s (Poetry, S’11) first poetry collection—Two Faint Lines in the Violet—was published in July by Negative Capability Press. Her collection explores poetry’s unique ability to document yet revision the nuclear age, how when singing somewhere between the personal and political—if we listen closely—we might hear the social. She will be reading from her book on August 6th at Bar Thalia, 2537 Broadway at 95th St., New York, NY 10025. For future readings, videopoems, audiopoems, and more, visit twofaintlines.com. 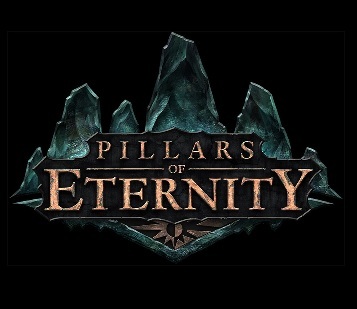 Paul Kirsch (Popular Fiction, W’11) is once again writing for Obsidian Entertainment. This time he’s working on their upcoming Almanac of the Eastern Reach, 2823 AI—For Colonists, Explorers, and Curiosity-Seekers, which is one of the Kickstarter rewards for Pillars of Eternity. He previously wrote their Collector’s Edition book, which should be available this Winter. 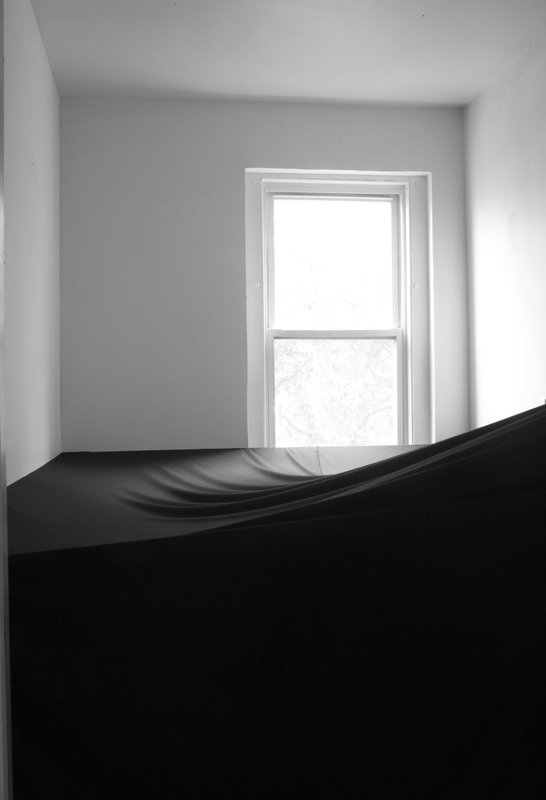 An image of Janet Passehl‘s (Poetry, S’10) 2011 installation “Dam,” at St. Cecelia Convent In Brooklyn, New York, appears in Ploughshares Fall 2014 issue accompanying “Before Letting Go,” flash fiction by Carole Burns. Helen Peppe (Creative Nonfiction, ’11) is honored that her memoir, Pigs Can’t Swim, is a 2014 New England Book Awards finalist in the company of former Stonecoast faculty Richard Hoffman with his new memoir Love & Fury. Futuredaze 2: Reprise, edited by Erin Underwood (Popular Fiction, S’09) and Nancy Holder (Faculty), will be published by Underwords Press on August 12, 2014. Erin will also be appearing at Loncon3 (the World Science Fiction Convention) in August 2014, and her press has launched a new website at www.underwordspress.com. Christopher Watkins‘ (Poetry, W’08) story “In-Depthness: Everywhere There Was Wine” has just been published at Grape Collective, and his piece “Taking Heat: Wresting The Jazz Back From Parker Jr.” appeared in Corkzilla. Watkins’ story “Beauty Is A Rare Thing: Building The 2012 Monte Bello” was recently a finalist in the “Blog Post of the Year” category for the 2014 Wine Blog Awards. Jim Kelly‘s (Popular Fiction) newest story “The Rose Witch” will debut in the August edition of Clarkesworld. His story “Someday” first appeared in the May issue of Asimov’s Science Fiction. Two anthologies reprinting Jim’s stories which were scheduled for publication did indeed get published (no surprise! ): “Soulcatcher” in The Year’s Best Science Fiction & Fantasy 2014, edited by Rich Horton (June), and “The Promise of Space” in The Year’s Best Science Fiction: Thirty-First Annual Collection, edited by Gardner Dozois (July). Jim’s story “The Chimp of the Popes” in The Book of Silverberg, edited by Gardner Dozois and William Schafer, was singled out as one of the best in the anthology in a review in the Los Angeles Review of Books. In late June, Jim was tapped as an emergency replacement to teach a week at the Clarion West Writers Workshop in Seattle, WA; he was workshopping three days after being asked. Elizabeth Searle (Fiction, Popular Fiction, Scriptwriting) has Flash Fiction on TheGloriaSirens.com (July 2014). She just had a personal essay accepted in a forthcoming anthology from She Writes Press titled Dumped: Women Unfriending Women—and was happy to learn the anthology also will include Stonecoast stars Kristabelle Munson, Penny Guisinger, Judith Powell, Alexis Paige, and Lindsey Wells. In addition, Elizabeth is happy to know that she will be joined as contributing author in another forthcoming anthology—Paper Camera from New Rivers Press—by Stonecoast alumnai Nancy Swan. Suzanne Strempek Shea‘s (Creative Nonfiction, Fiction) newest book, This Is Paradise, was the subject of the “Behind the Book” feature in the Julyl 27 Boston Globe. She’s celebrating that while packing her bags for Iota: The Conference of Short Prose on New Brunswick’s beautiful Campobello Island Aug. 14 to 17. The conference is the brainchild of grad Penny Guisinger, who has invited Suzanne to lead the fiction workshop while Barbara Hurd will work with nonfiction writers and Charles Coe will guide the poets. Spaces remain available so please visit the website if you’re interested. After that, Suzanne will be packing for Ireland, where she’ll be promoting This Is Paradise with September readings in Dingle, Howth, Galway, and Clifden. In Galway she will read with Stonecoast Ireland’s Ted Deppe and Annie Deppe, and in Clifden her reading will feature a performance by Leo Moran and Anthony Thistlethwaite of the Saw Doctors.